Find a vacation home to rent in Tissano from our list of vacation rental properties. Campaya has over 3 vacation homes available in Tissano, which give you the possibility to locate a unique accommodation in Tissano which completes your check-list in search for the perfect self catering vacation apartments in Tissano or vacation villas in Tissano. Spacious holiday apartment in Tissano, 15 km from Udine. The apartment is located inside an ancient villa, overlooking the wonderful internal park that also has waterways. 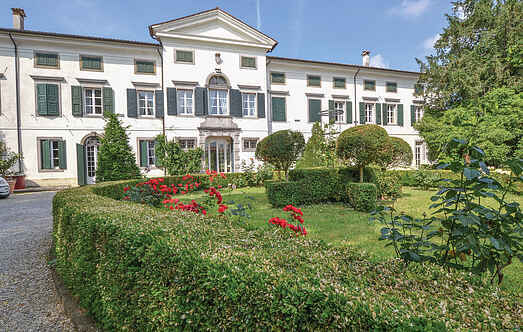 Spacious holiday apartment on different floors in an ancient villa in Tissano, 15 km from Udine. 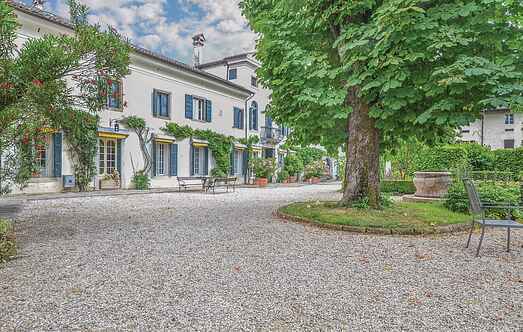 Spacious and bright holiday apartment on the ground floor in an ancient villa in Tissano, 15 km from Udine.